Specifications, standards, and testing and operating procedures are drafted by the respective department and approved by the Director of Quality Assurance. Controls include the establishment of specifications for raw materials, components and finished products, and testing procedures to assure product identity, quality, strength and purity. The Director of QA also maintains calibration records of all instruments and, in addition, checks for conformance of all operations to the set procedures. 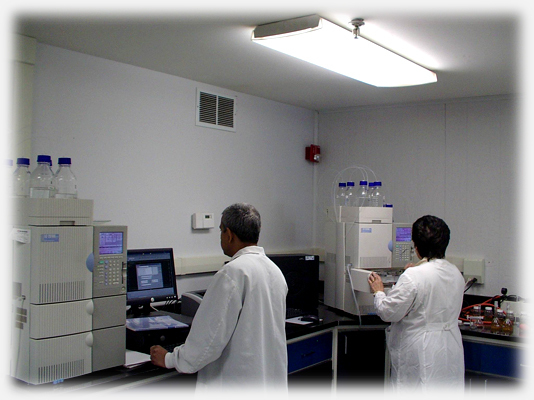 In-process testing is performed by the QC group to determine whether the product being manufactured conforms to specifications. Physical testing is performed during manufacturing and before release of the finished product, while assaying of products for one or more actives is performed by an independent laboratory, as per set specifications and customer's requirements. 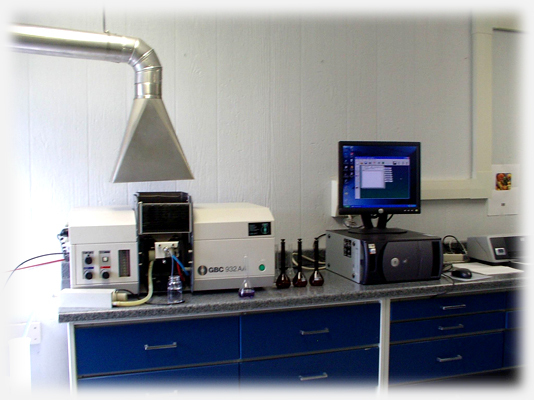 A Certificate of Analysis is provided to the customer for all products manufactured. Samples of raw materials and finished products are retained under control conditions for at least one year past the expiration date of the product.